Restore lifes natural balance with the help of Kinesiology! What if I told you that you could create change in your life starting today. Release blockages, reduce pain, stress, depression and anxiety and start truly living again. 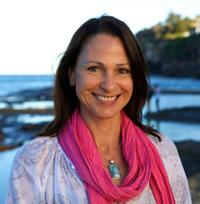 My name is Deborah Sweeney and Im a Holistic Kinesiologist, Mind Body Medicine and Reiki Practitioner based in Collaroy on Sydneys Northern Beaches. Kinesiology helps to identify imbalances in our body so that we can work towards finding a sense of equilibrium allowing your body to begin to heal naturally. Do you want to feel more balanced in your life? Are you stuck repeating the same patterns and wondering why? Kinesiology uses muscle testing to assess what is creating stress within us an how to bring balance to body & mind. When we feel more balanced, life flows easily, we know our worth, we’re more connected and feel confident to make choices that are right for us. 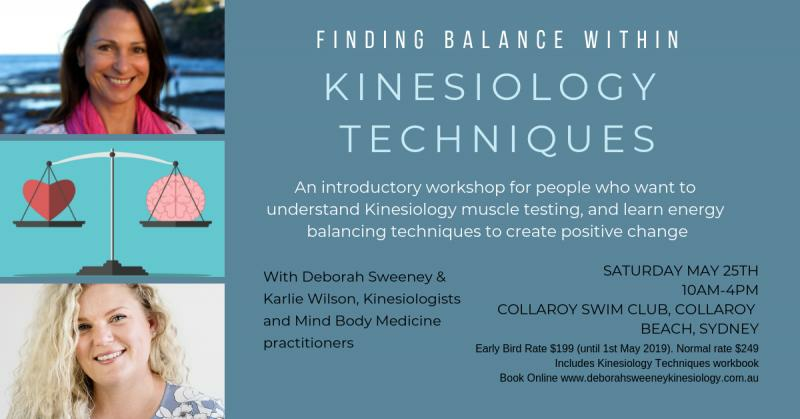 Deborah & Karlie are Kinesiologists and Mind Body Medicine practitioners who are passionate about helping people release stress, anxiety, fear, worry and attachments to the past that keep them from enjoying the present moment and create a more aligned future. I saw deborah today as I’ve been stressed and emotional, she helped me connect with what was the core issue of what was bothering me. I felt so relaxed when I left like I could sleep for a week!